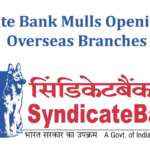 You are here: Home / News / How to find the IFSC Code of Punjab National Bank Branches? Punjab National bank is a state-owned bank headquartered in New Delhi. 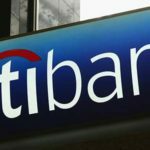 The bank was founded in 1894, and according to the data, the bank has over 80 million consumers as of March 2017. The bank has 6937 branches and 10691 ATMs across 764 cities for better accessibility. It is one of the reputed banks in India. The government of India nationalized the bank in 1969. The bank has received awards for the good operations, and a good bank to look upon. It was awarded as Best Public-Sector Bank by CNBC in 2012. The roots are not limited to domestic only, it has UK subsidiary also, with seven branches, and in other countries like Hong Kong, Dubai, Kabul, and Kowloon. If you have an account in the bank, and worrying about foreign trips, this bank has your back. 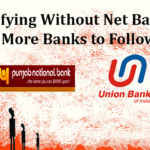 PNB is a renowned bank when it comes to services. The popularity of the bank is self-stated, and many of the people have their accounts in the bank. To do the payments, you need to know the IFSC codes of the required branch. It is a unique code given to every branch of the bank to identify the account number. 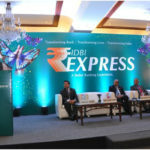 The code is important to do IMPS, NEFT, RTGS and another type of transactions from one account to another account. The IFSC code is 11 characters max and starting with the bank initials. 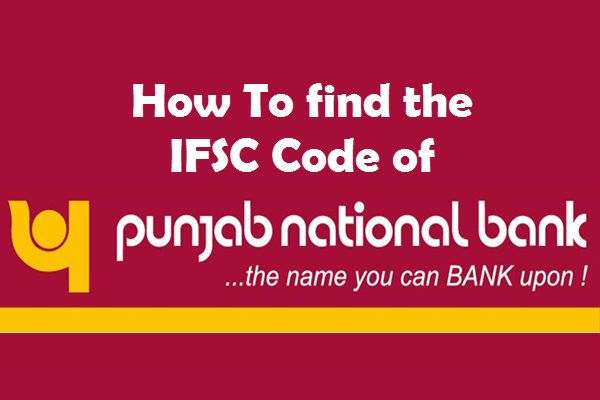 If you want to find out the IFSC code of the required PNB branch, you can easily do that by following the steps mentioned below. 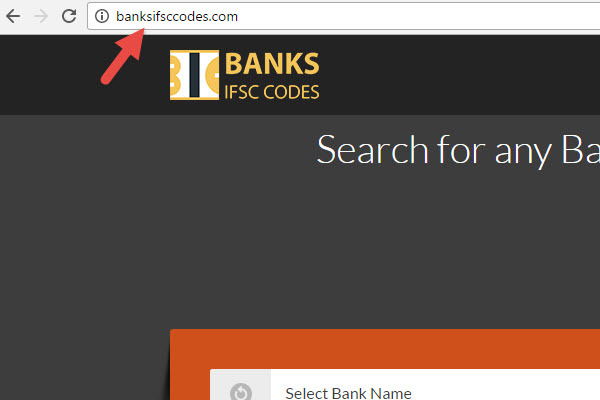 Step 1: Open the internet browser, and in the address bar, write www.banksifsccodes.com. You can also click on the link to get to the website. The website is used for finding IFSC codes of all the banks present in the country. It is a trusted website and has correct data. You can also find other details like MICR codes and addresses. All the information on the website is from verified sources. Step 2: On the website, you will see a search bar. Now you have to enter the bank name which is PNB in this case, then State then District and branch name. After you hit the search button, it will tell you the IFSC code along with other details of the bank. Here I am going to find IFSC Code of Punjab National Bank, Hansi Branch. For that, you should select bank name as “Punjab National Bank”, State as “Haryana”, District as “Hisar” and the branch name as “Hansi”. Step 3: The IFSC code will be in the search results when the page loads, along with additional data, copy it to clipboard or note it down using a pen and paper. You can also find IFSC codes of different banks on the website. 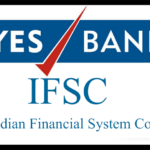 IFSC codes are important for any transaction from one account to another in India. You should be careful in noting down the IFSC codes because even one character can make the transaction fail. The website is a trusted source and you can rely on the information. It is the best way to find IFSC codes in India and make the whole procedure simple.